We are a full service remodeling company that provides high quality remodeling starting with design and plans, all the way to the finish point where you “move in” and start enjoying your newly remodeled home. 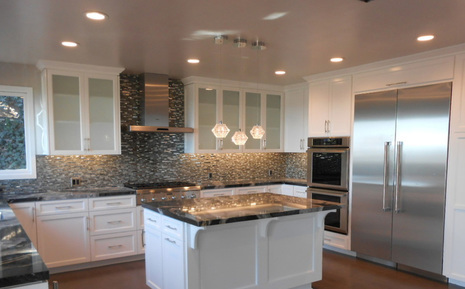 We specialize in custom kitchens, bathroom remodels, room additions and all home improvements. 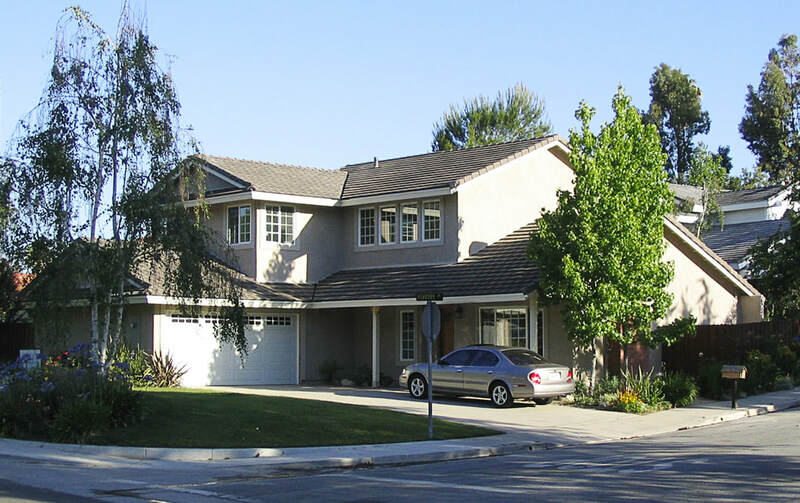 We are located in Thousand Oaks, CA. We are a member of the Greater Conejo Valley Chamber of Commerce.